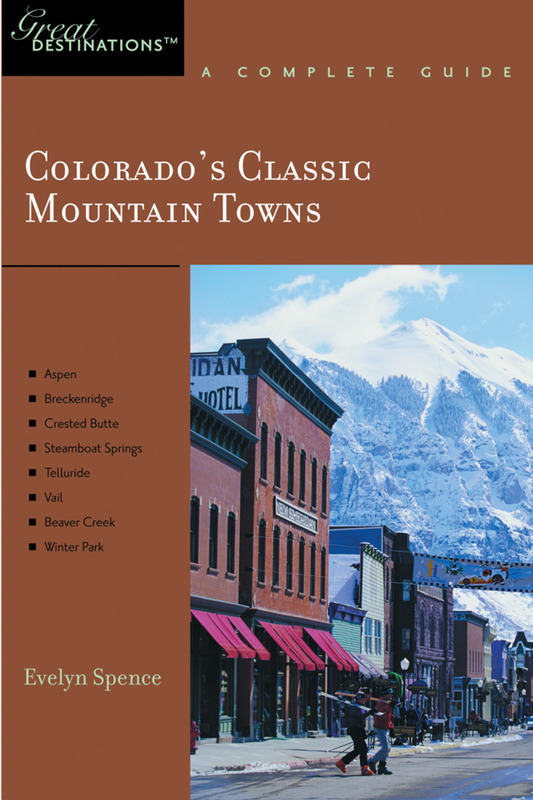 Author Evelyn Spence, a former editor at Skiing magazine and avid outdoorswoman, has turned the state's classic mountain towns upside down to find quirky annual festivals, superb Rocky Mountain cuisine, historic B&Bs, trout-filled streams, powder-choked runs, Manhattan-worthy shopping, and jaw-dropping drives, and combine them in this unique travel guide. Whether you want to sleep under the stars or inside a toasty wilderness lodge, this guide will help you plan the ultimate Colorado mountain experience. Evelyn Spence was a longtime editor at Skiing magazine, and has written for many national publications including Backpacker, Men's Journal, Women's Adventure, Outside, Health, Good Housekeeping, Alternative Medicine, and Powder. She is a co-author of Michelin USA West. She lives in Boulder, CO.